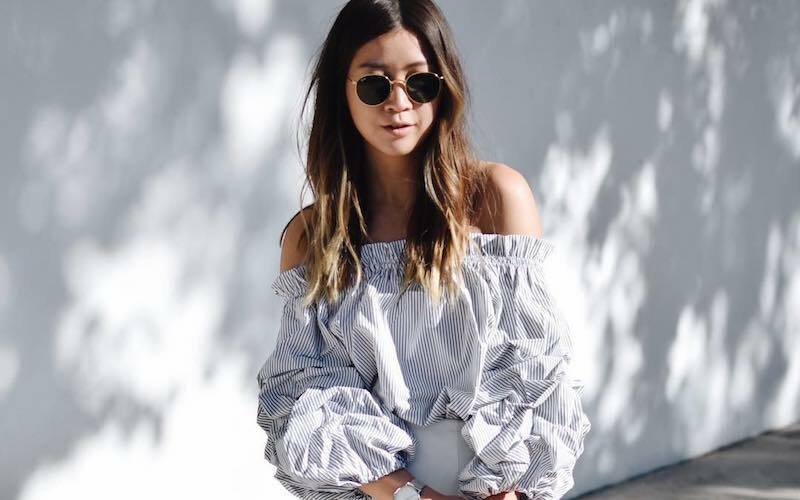 Meet the newest heavyweights of the influencer scene: micro-influencers. Defined as influencers with follower counts under 100, 000, micro-influencers have long been overlooked in favour of celebrity and mega-influencers and their squillions of followers and glamorous lifestyles. However, revolution is in the air and the micro-influencer set have well and truly struck back, offering unprecedented levels of engagement that mega-influencers can only dream of. For the third installment in top influencer series (see our previous posts here and here), we’ve scoured the globe to bring you our ultimate list of fashion micro-influencers. Perfect for those brands looking for maximum engagement over maximum reach, these just might be the people to take your brand to the next level. Find her at @lizachloe, posting from the Netherlands to 65, 100 followers. A freelance art director and creative, Liza Chloe’s feed is a kaleidoscope of contemporary styling overlaid with kitsch graphics and gorgeous collages. An endless source of inspiration for her wardrobe choices and artistic pursuits, this is one of those feeds where you just can’t stop scrolling. Find her at @savinachaiyj, posting from Singapore to 78, 000 followers. The brains behind minimalist label Eight Slate, Savina is our go-to for edgy aesthetics and Pinterest-worthy street style inspiration. An authority on fashion, interiors and the most amazing food-based flatlays, Savina’s aesthetic works perfectly for collaborations of any persuasion. Find her at @ellielouisecoker, posting from Australia to 28, 300 followers. Nailing everything from snakeskin pants at Splendor in the Grass to transparent gowns for the AJE runway, Ellie is our dream girl for bold fashion choices. With an adventurous spirit that translates into her photos, Ellie has that enigmatic “cool-girl” vibe that keeps us coming back for more. Find her at @laurencaruso, posting from NYC to 23, 800 followers. With a beautifully restrained feed that speaks to her minimalist style, Lauren Caruso provides collaborations that come across as effortless. From statement shoes photographed on textured backgrounds to fine gold jewelry shot on manicured fingers, Lauren nails the micro influencer brief: authentic, creative and refreshingly different. Find her at @lenamaria.s, posting from Austria to 60, 400 followers. 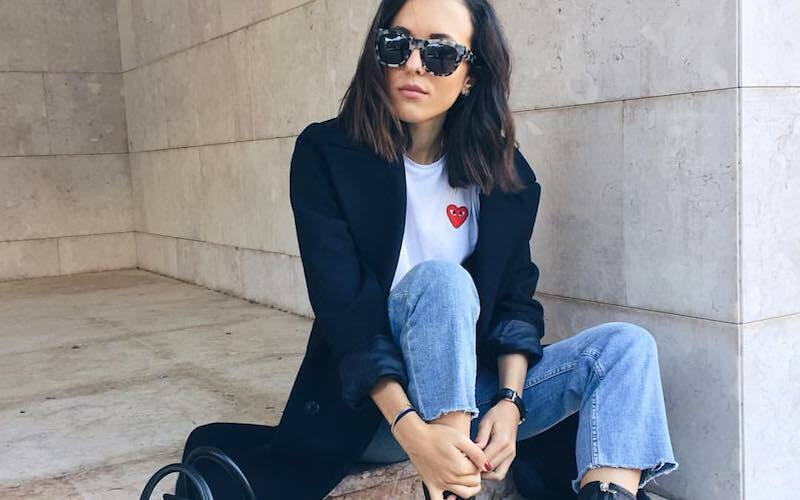 An Austrian blogger with a penchant for adventure, Lena Maria is our fave for accessible fashion and simplified styling. Her feed resembles a visual diary, a journal that chronicles the outfits, travels and adventures of this micro-influencer. Find her at @thefashionmedley, posting from Canada to 99, 400 followers. 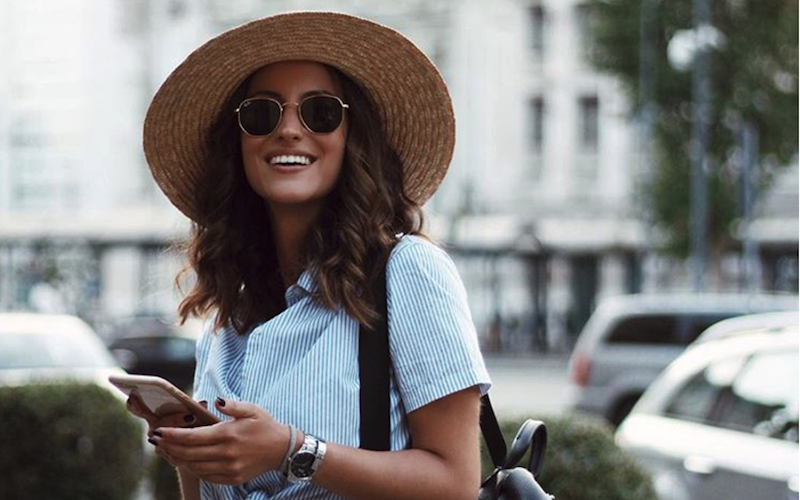 Just on the periphery of the micro-influencer cutoff (100,00 followers) Elif Filyos has the kind of style worthy of bookmark-status. With a taste for clothes that quickly become must-haves (like these shoes or these rings), Elif is a regular feature on Pinterest moodboards and fashion lust-lists. Find her at @nadsirose, posting from Australia to 15, 900 followers. 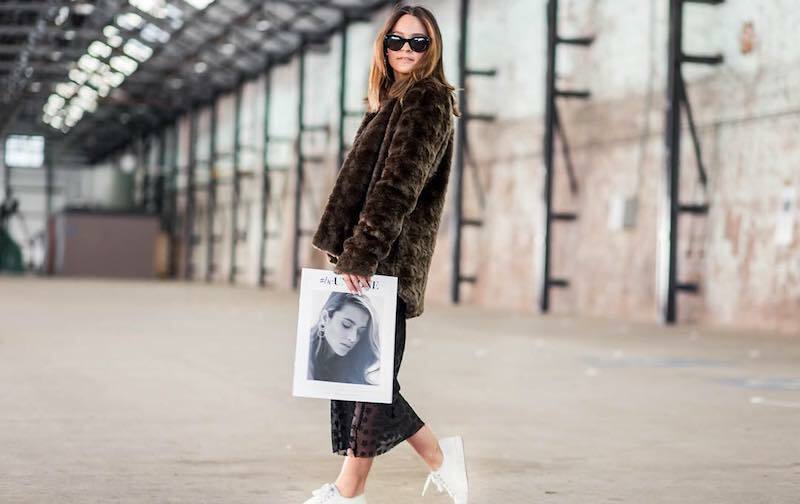 This Australian based micro-influencer combines gorgeous style with serious business brains. The girl behind three successful business ventures – including her own PR and events agency – Nadia knows what it takes to get brands noticed. With an eye for good design and on-point photography, expect creative ideas executed to perfection. Find her at @blackarrowblog, posting from Australia to 48, 800 followers. 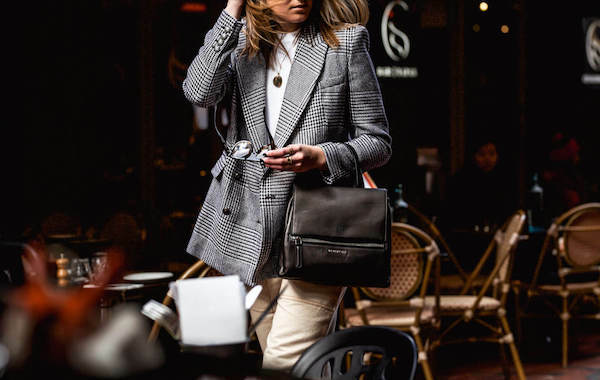 With a feed reminiscent of mega-influencer favorites Harper & Harley and The Haute Pursuit, Alli Schapel offers mega-influencer style without the price tag. 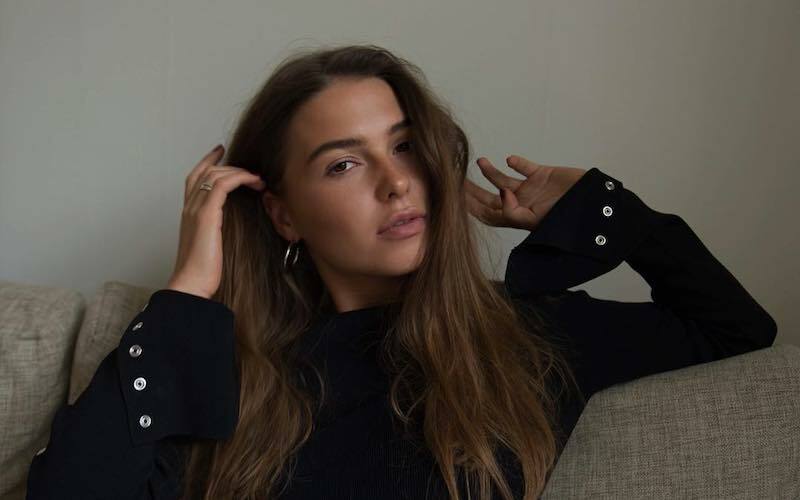 Combining jet-set-living and luxury styling with high engagement levels and an authentic voice, it’s no wonder Alli has brands such as Dermalogica, Mon Purse and Triwa all clamoring to work with her. Find her at @candidlychan, posting from the USA to 29, 000 followers. 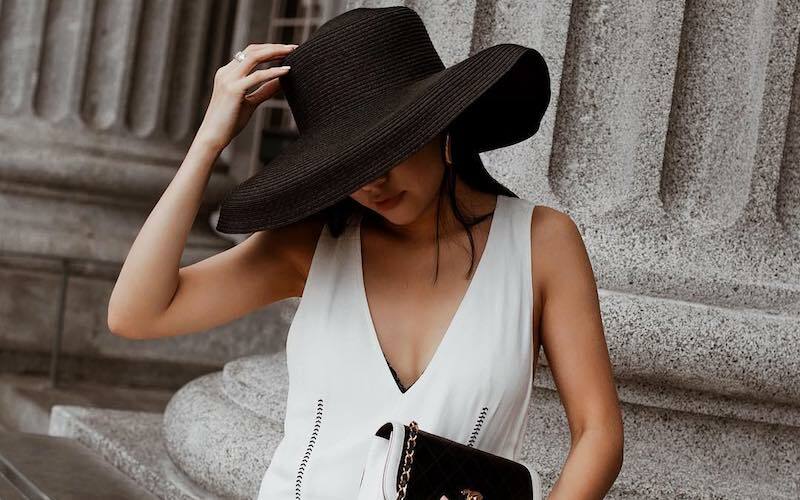 Whether it’s enviable content or incredible style, there are millions of reasons why influencers reach the status they do. In the case of US based Chandler Nehrt, we keep refreshing her feed because she legitimately seems like a nice person. With an infectious smile that serves as the ultimate accessory to her gorgeous outfits and perfect style, Chandler nails authenticity and relatability and we can’t help but feel like we’re BFF’s. Find her at @kaesutherland, posting from the Netherlands and around the world to 89, 100 followers. Our go-to micro-influencer for all things colour, Amsterdam based Kae Sutherland floods our feeds with gorgeous pics in pastel hues. A fan of statement prints and brilliantly tasseled shoes, everything Kae touches looks fun, carefree and something we can totally get behind! Find them at @ellesechloe and @brittany_daisy, posting from Australia to a collective 20, 000 followers. Whether operating alone or as a duo, Ellese and Brittany Ferdinands are the micro influencers that dreams are made of. Covering everything from fashion, travel and food-based inspiration this is a sister act we’d kill to be part of. Find her at @nhramichelle, posting from Australia and around the world to 20, 100 followers. With a signature style of elevated basics, Nora is forever inspiring us to keep it simple. Expect beautiful photography and organic flatlays, pictures that play with shadow and read as an ode to the magic of neutrals. Find her at @lola_jagger, posting from Australia and around the world to 29, 000 followers. 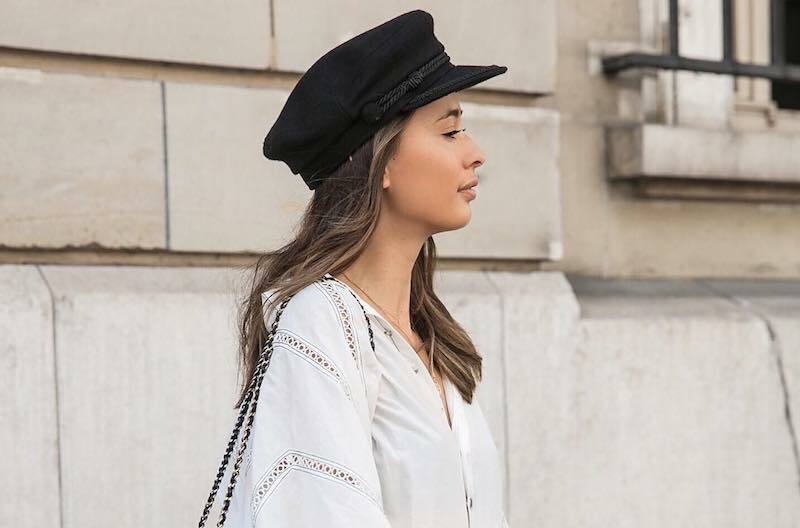 Combining a gorgeous aesthetic with a handle we wish we thought of first, Arianna Witt brings front-row-worthy streetstyle to the micro-influencer scene. A stylist and digital content creator, expect bold fashion choices presented in creative ways. Whether it’s a bottle of Quattro Wine or a set of spangled gold pants from Spell Designs – we’ll have what she’s having. Find her at @sophiaroe, posting from Denmark to 67, 500 followers. Whether its knee-high snakeskin boots or exaggerated sleeve detailing, we can’t help but lust over everything Sophia Roe features on her feed. A style muse that combines Scandinavian aesthetics with Parisian influences, it’s no wonder her follower count is on a steady incline. Find her at @anoukyve, posting from the Netherlands to 88, 800 followers. Anouk Yve is a mother, entrepreneur and writer with an enviable collection of sunglasses and an insane ability to make any outfit look good. 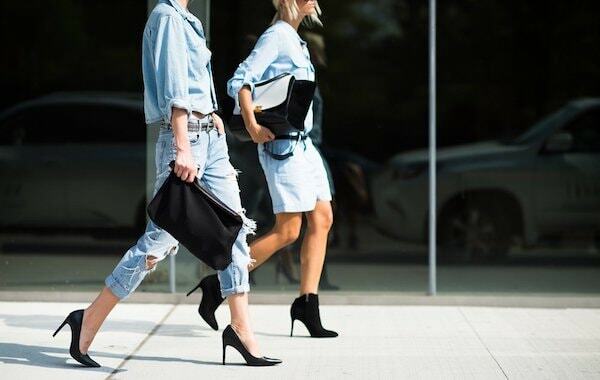 With a style reminiscent of Carrie Bradshaw and an effortlessness we wish we could embody, Anouk is our go-to for paired back tailoring and denim-based inspiration. A micro-influencer with mega-influencer status, Eleanor Pendleton is an Australian favorite in the influencer scene. The brains behind cult beauty destination Gritty Pretty, Eleanor’s personal feed covers all things beauty, fashion and interior inspiration. Expect the insider tips on beauty buys and refined styling along with sneak peeks of exclusive events and dreamy escapes to make you green with envy. Find her at @beckwadworth, posting from Australia to 58, 000 followers. A front-row regular with serious fashion credentials, Beck Wadworth’s feed is an homage to minimalism and androgynous dressing. A Vogue contributor and founder of stationery brand An Organised Life, Beck’s combination of impeccable style and business know-how makes her a must have in any micro-influencer list. Find her at @carolinanashtai, posting from Portugal to 60, 500 followers. This swimwear designer and professional sun seeker is forever inspiring us to book our next European summer adventure. With a laidback style that speaks to her home country of Portugal, expect easy-to-wear prints and summery silhouettes, relaxed outfits finished with statement bags and a pair of Carolina’s never ending collection of incredible shoes. Find her at @saasha_burns, posting from Australia and around the world to 91, 200 followers. 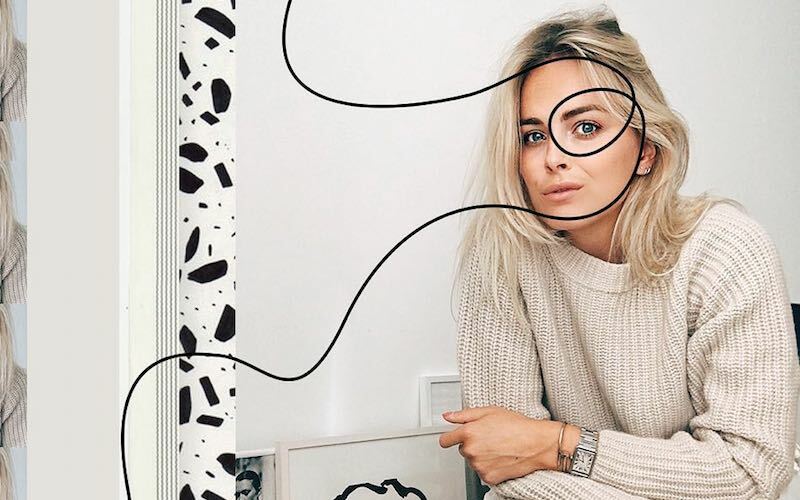 An Australian-based influencer with a penchant for jet setting around the globe, Saasha Burns combines the profile of a mega-influencer with the engagement of her micro-influencer counterparts. 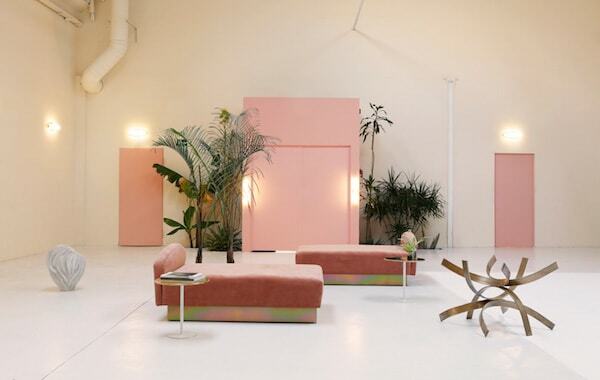 With an enviable connections list and a mind for creative business solutions, the launch of her vitamins range, Bear Journal, was a masterclass in influencer marketing done to perfection. Find her at @deborarosa, posting from Portugal and around the world to 84, 900 followers. Forever nailing the perfect blend of high fashion and high street, Debora Rosa is our number one for must have pieces styled to perfection. Expect cult buys from Gucci, Chanel and JW Anderson worn alongside must-haves by the likes of Re/Done, Style Addict and H&M. 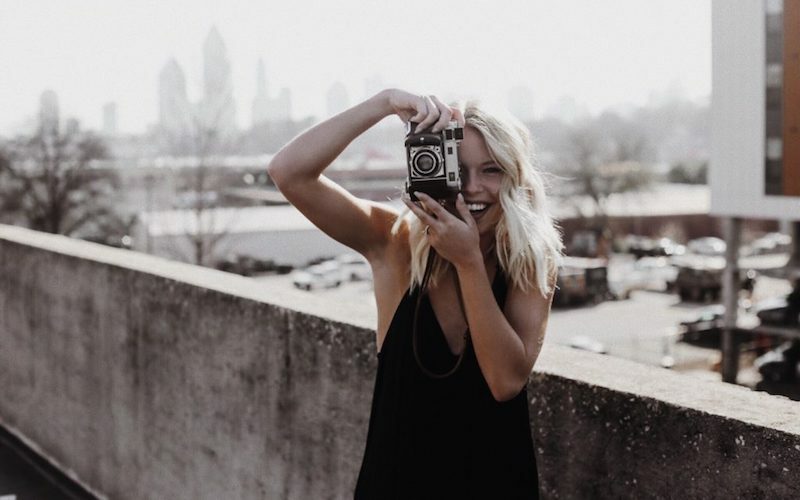 Want to learn more about the newest it-girls of influencer marketing? Read up with our spotlight on micro-influencer Vanessa Valois or our break down of the influencer phenomenon!